Mid sized SUV's are right here at Herrington Automotive. 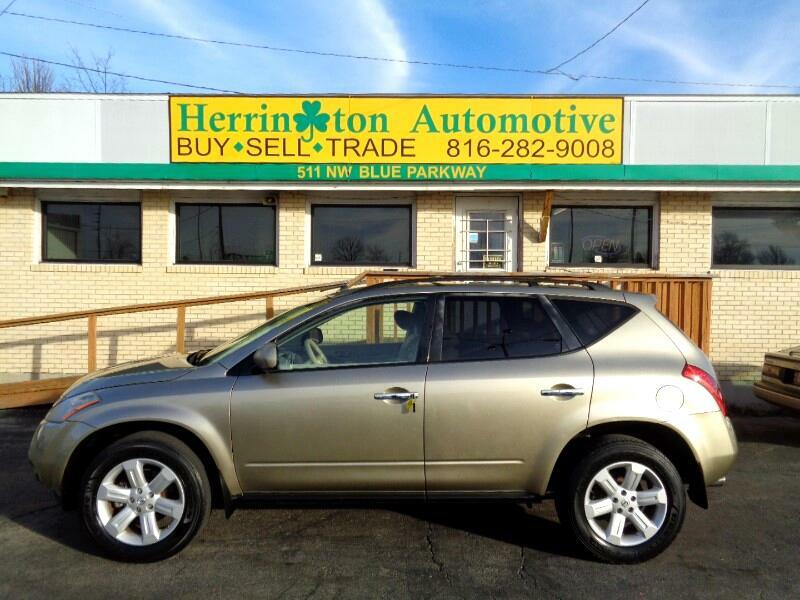 Come on down and check out this 2007 Nissan Murano. Clean history report, alloy wheels, cloth interior, power locks, power windows, tilt, cruise control and more. Call us today at 816-282-9008 to schedule a test drive.